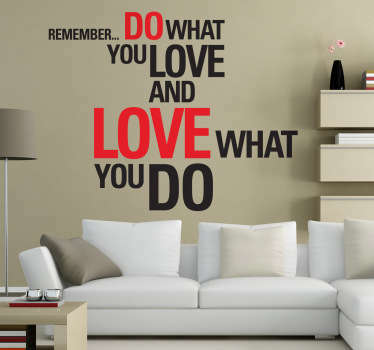 Collection of motivational quotes and sayings to inspire. 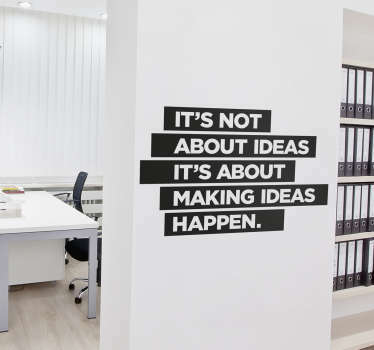 Inspirational quotes to encourage ambition and positivity. 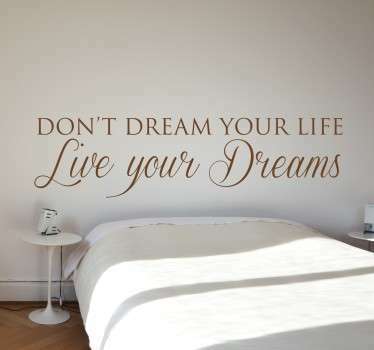 Motivational quotes, a tool for self improvement and self help. 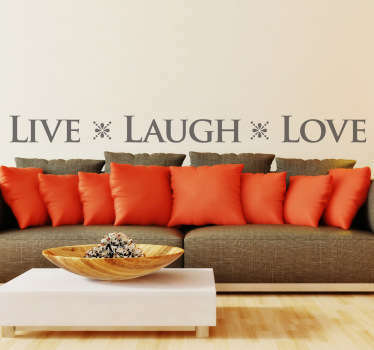 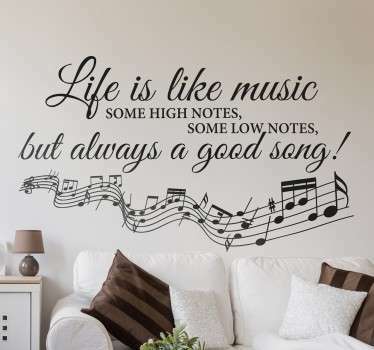 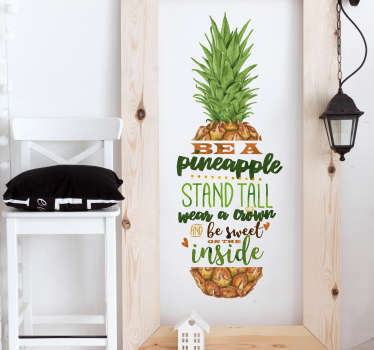 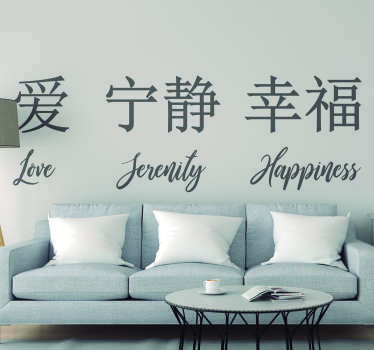 Ideal for decorating any room. 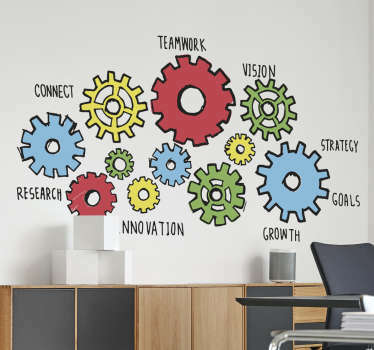 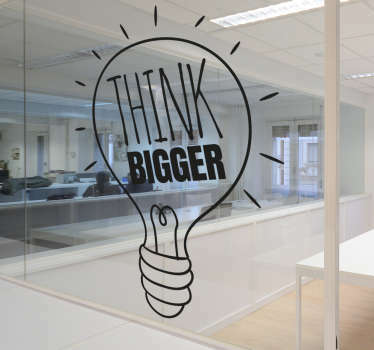 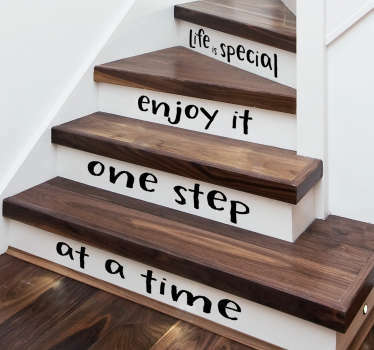 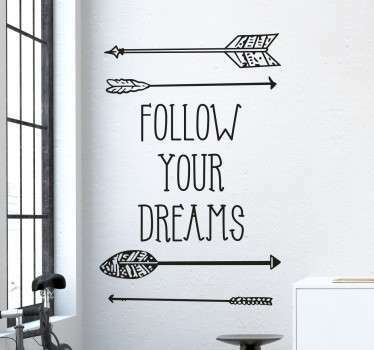 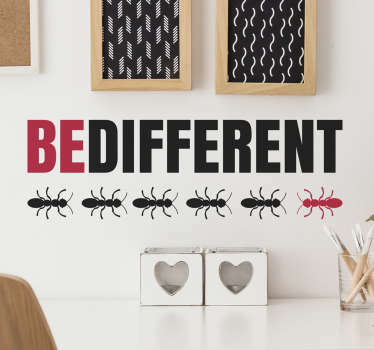 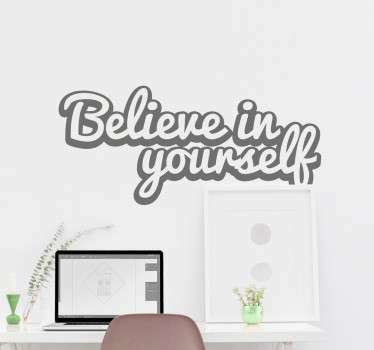 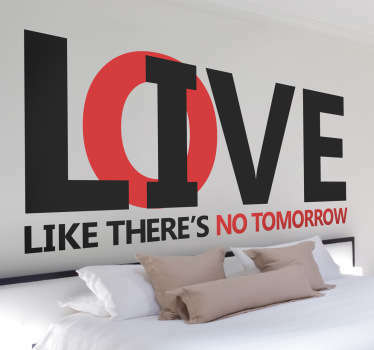 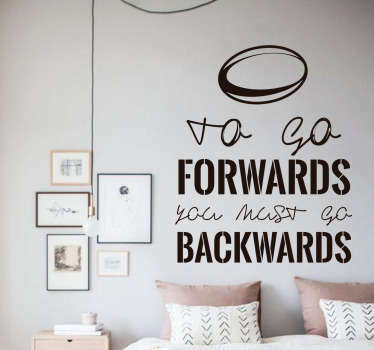 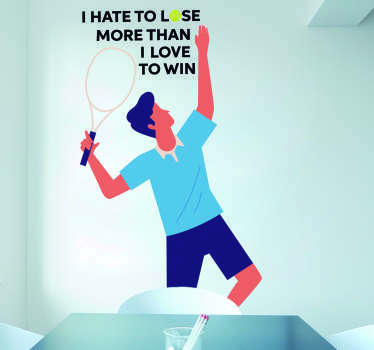 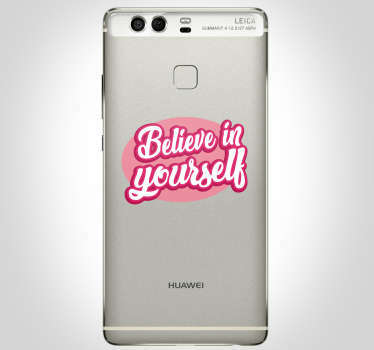 Keep yourself motivated with our inspirational wall art stickers and feel everyday closer to your personal goal! 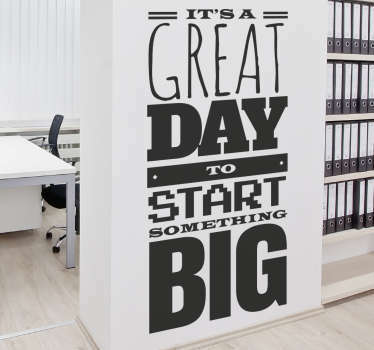 Brilliant designs that will provide you with an atmosphere full of energy and motivation. 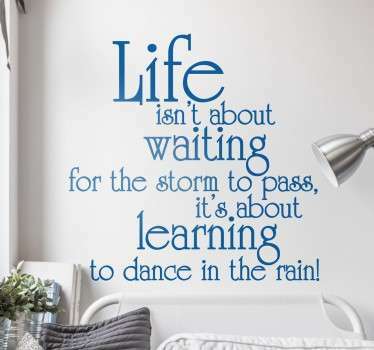 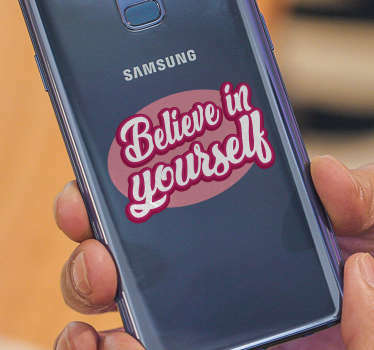 If you would like to have a decal with a motivational quote that you specifically love then just contact us and we will design a personalised decal for you! 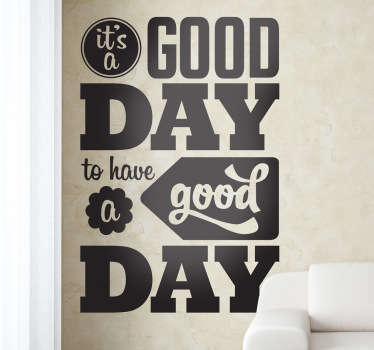 You can place your sticker on any smooth surface and you won't have to worry about any residue since it leaves no residue upon removal! 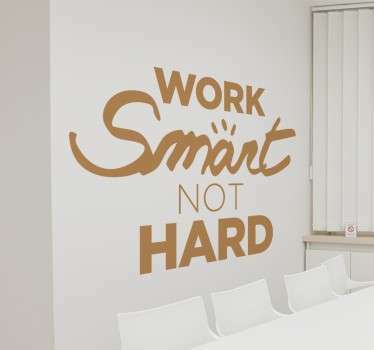 Easy to apply just like all of our decals.